This seller likes to move and it was time for him to find another home. 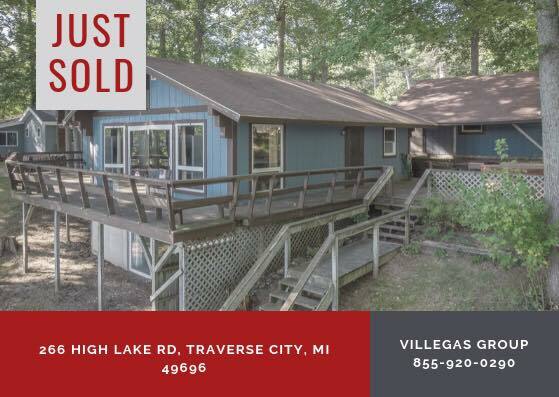 We were able to find buyers for him and got his home sold! Who do you know we can help next? Congratulations to our October 2017 Sales Associate of the Month Maria Keast. She is all fire and heart which makes her a bulldog negotiator for her clients. These qualities are driving factors behind her success and ability to consistently exceed the expectations of her clients. We are proud to have Maria as a part of our team! Just Listed! Schedule your showing today! 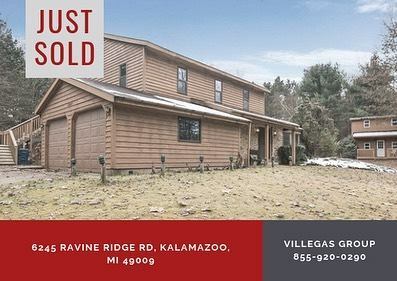 Kalamazoo Real Estate. 505 Egleston Ave! This well maintained duplex features a kitchen, dining & living room, 3 bedrooms, a full bath & an enclosed porch in each unit. Originally built as a duplex, w/identical floor plans, charm & character, hardwood floors & built-ins. A full size basement & attic offer potential for extra storage or future living space. The outside has a detached 1.5 car garage & fenced in backyard. City certified w/updated mechanicals, perfect for owner occupancy or investment opportunity. Take advantage of reduced city taxes & Kalamazoo promise. Minutes from downtown for food & entertainment. 2 blocks to the Farmers Market & Upjohn Park w/basketball & tennis courts plus a public pool. Near local colleges & hospital. Don’t miss out on this great home! 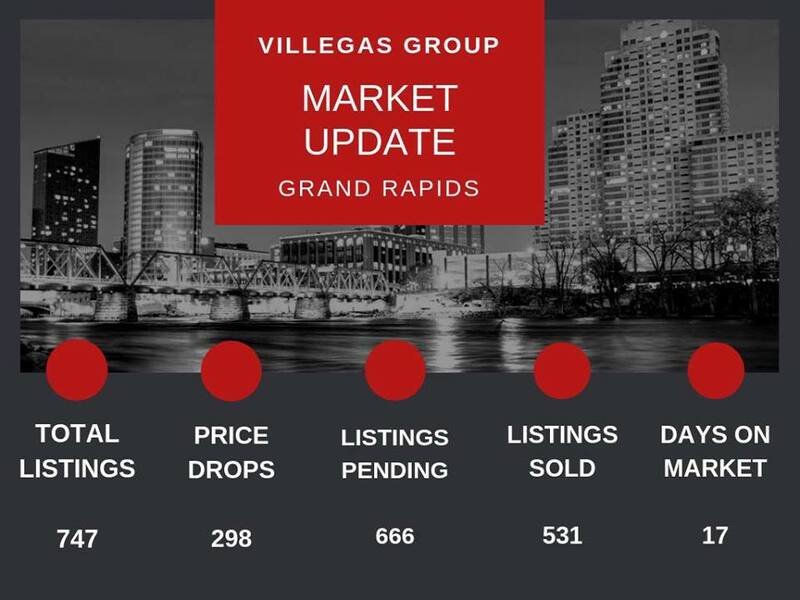 Currently there are 147 properties for sale in Rockford with an average price of $377,067 and average days on market 76. To find out what your home may be worth, call us at (616) 920-0291. 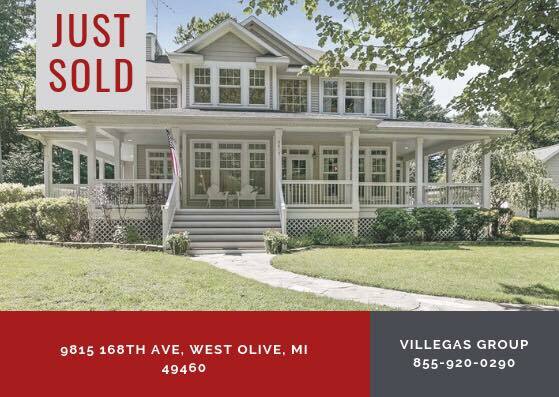 #JustListed #Forsale #OpenHouse #RealEstate #Realtor #WestMichigan #WestMichiganRealEstate #GrandRapids #GrandRapisRealestate #WestMichiganRealtor #GrandRapidsRealtor Services brought to you by Villegas Group at 64 Division Ave S, Grand Rapids, MI 49503. OPEN HOUSE 10/28 1-3 PM! PAW PAW REAL ESTATE! JOIN US FOR THE OPEN HOUSE 10/28 1-3 PM! Paw Paw Real Estate. Welcome to 35047 51st Ave! This cozy ranch sits on the all sports Maple Lake. The lake also provides great fishing opportunities. The main level features living room, kitchen with dining area, master suite, two bedrooms, another full bathroom, and a laundry room. The crawl space and the partial basement can be used as storage. Enjoy looking out over the lake during the warmer months under the covered deck. Stay dry when it’s raining under the covered deck as well! The home is minutes away from the town of Paw Paw which features many great restaurants, wineries, and the Paw Paw Brewery Company. Don’t miss out on this amazing home! Join us for the open house 10/28 1-3 PM!